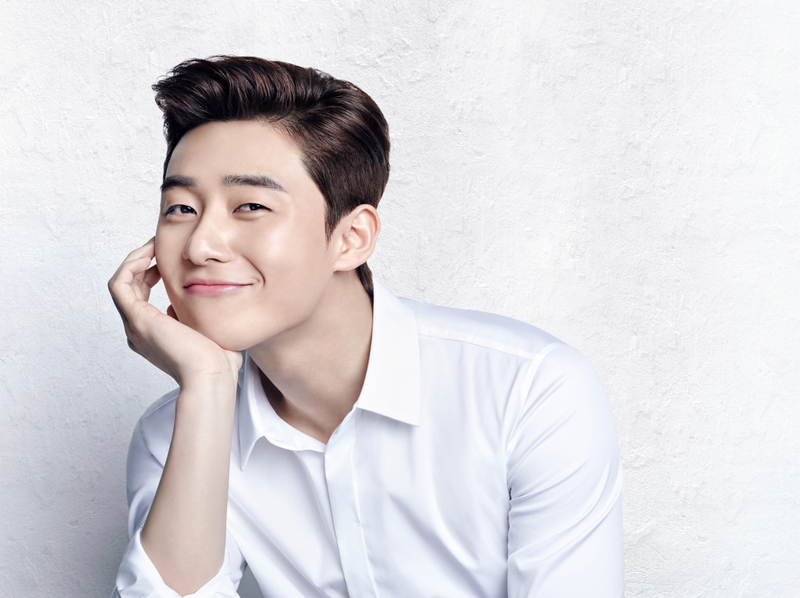 On July 26, actor Park Seojoon gave an interview to various Korean media outlets. He attended the interview to promote his new movie "Midnight Runners" to be released soon, but it was notable that he mentioned about BTS' V during the interview. Well, actually, in the movie, Park Seojoon mentions about "Over Watch", a very popular PC game among young Koreans, and when he was interviewed, he was asked if he enjoys playing the game in real life. He answered, "Yeah, I enjoy playing the game in real life. Actually, I recently played the game together with actors who have appeared in drama 'Hwarang'". You know, Park Seojoon was a leading actor of "Hwarang", while V appeared in the drama too. Since then, Park Seojoon and the idol star has been maintaining a very close relationship with each other. So, check out what Park Seojoon talked about V.
I think V likes me so much because "Hwarang" was his first ever drama. He's really good-hearted. You know, BTS has already become a top class idol group, and V is loved by so many fans all around the world. However, he's easy-going, and he is still thankful for everything. We have our chat room, and we always support each other. I think we will be able to maintain such a great relationship for a long time. I invited him to the VIP preview of my movie too.